#BMWOBDTUNING Remapping for the 2.0L diesel BMW engine via OBD remapping. 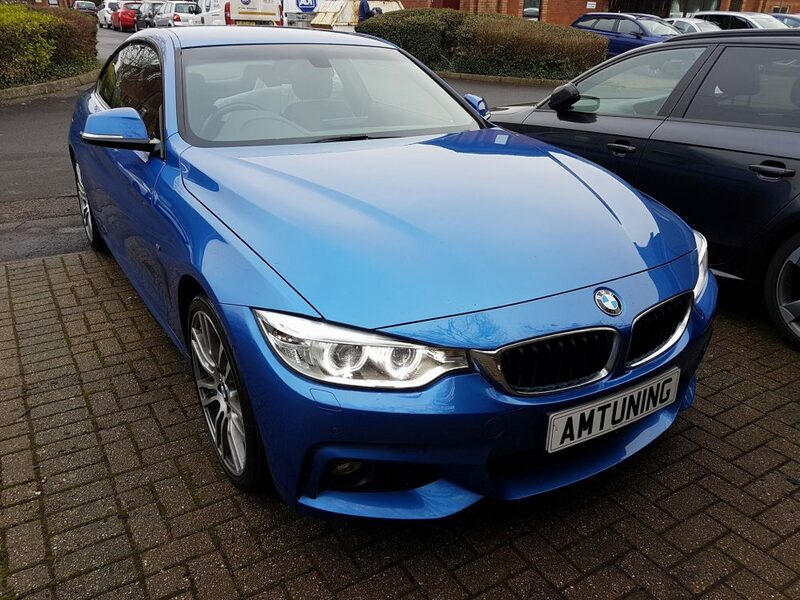 Avoid having your ecu opened or drilled and contact #AMTuning for options for your BMW. The 2.0L engine comes in a wide range of Bmw’s and we tune via the diagnostic port. This vehicle was not different. Remaps are available for most of the BMW engine’s range via OBD.